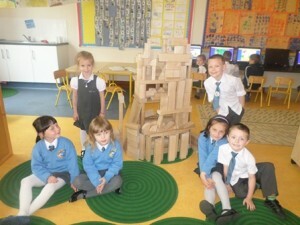 This month, the children in room 2 have been making marvellous constructions using the jaggo blocks. 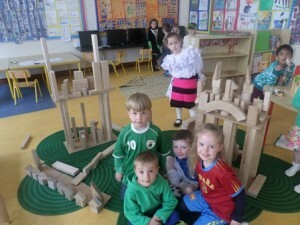 Houses, hotels, schools, and even entire cities are being built in our classroom. 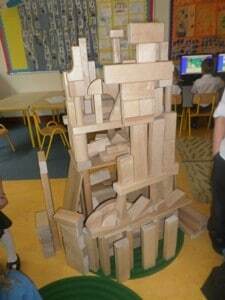 Building activities such as these really help the children develop their spatial awareness, as well as positive attitudes towards team work.